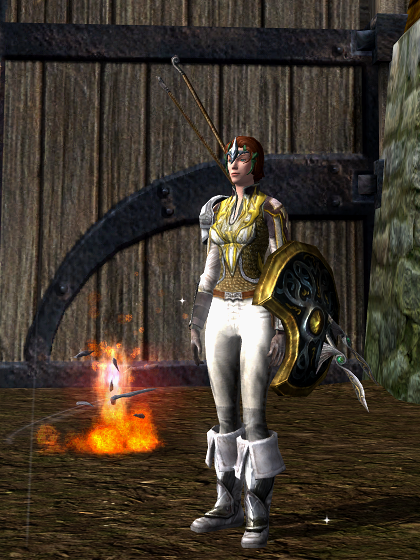 I have a new warden and couldn’t leave her in random lowbie garb, so I had a little fun with the Classic trader at the skirm camp. 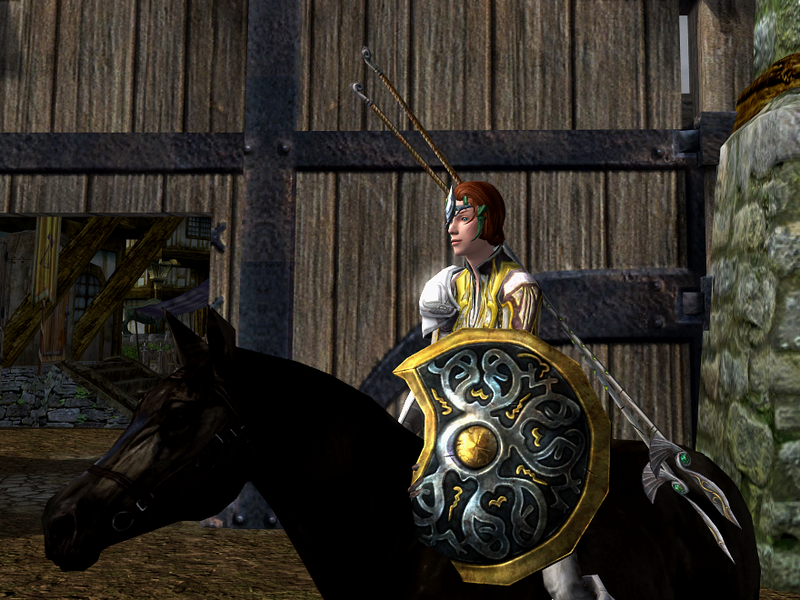 This is Magrith of Rohan. 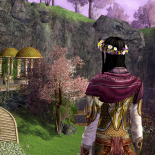 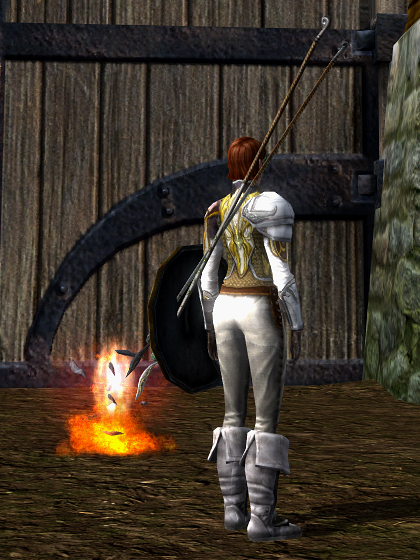 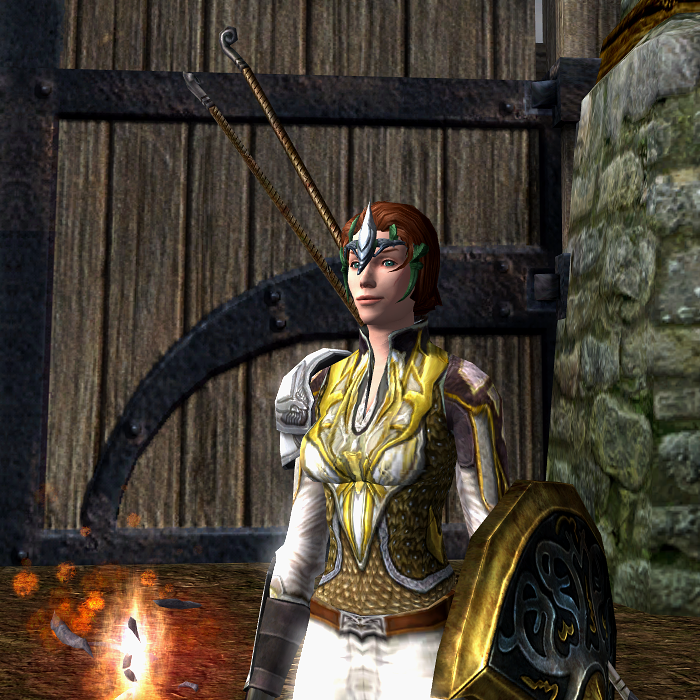 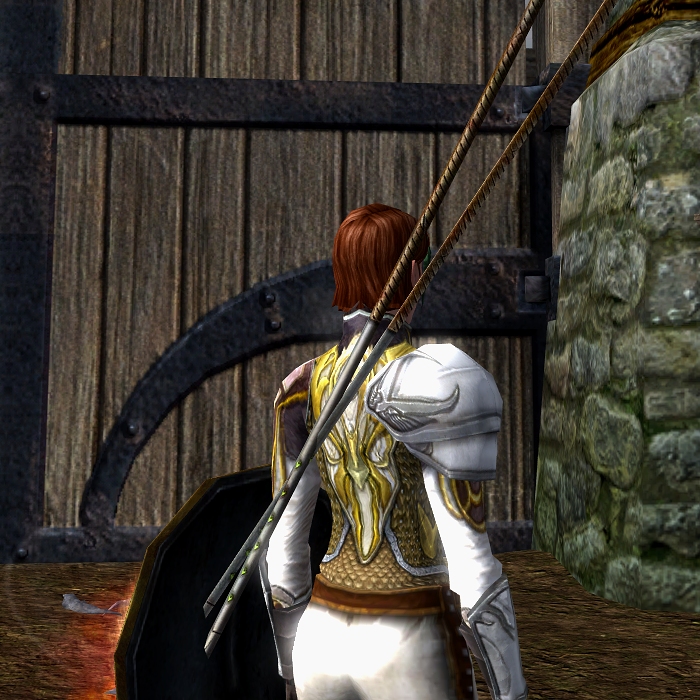 This entry was posted on 2015.08.01 by vyh in Outfits and tagged cosmetics, costumes, javelins, lord of the rings online, lotro, outfits, spears, warden, white.